Here is some bad news for single women in Hong Kong in the wake of increasing integration with China. 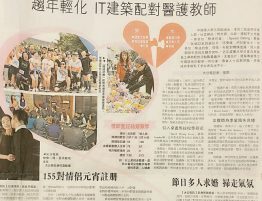 According to Hong Kong Romance Dating, about 86% of single men say they have a higher chance of finding spouses in China, thanks to the Greater Bay Area Blueprint announced last month. By contrast, 57% of Hong Kong women said they would have a higher chance of finding their Mr Right in China. If this represents the reality, it is quite likely that Hong Kong women would suffer from the increased competition from across the border. 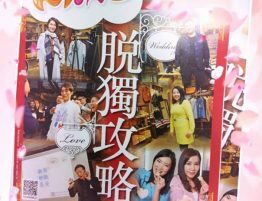 To make things worse, Hong Kong men are more willing to marry mainland women, despite the cultural differences. 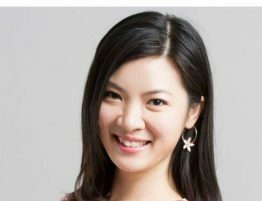 The dating company survey showed 48% were willing to marry mainland women as they have a gentle character and good appearance. 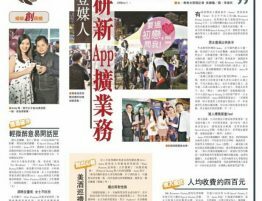 Hong Kong men like Guangdong women because they can speak Cantonese. 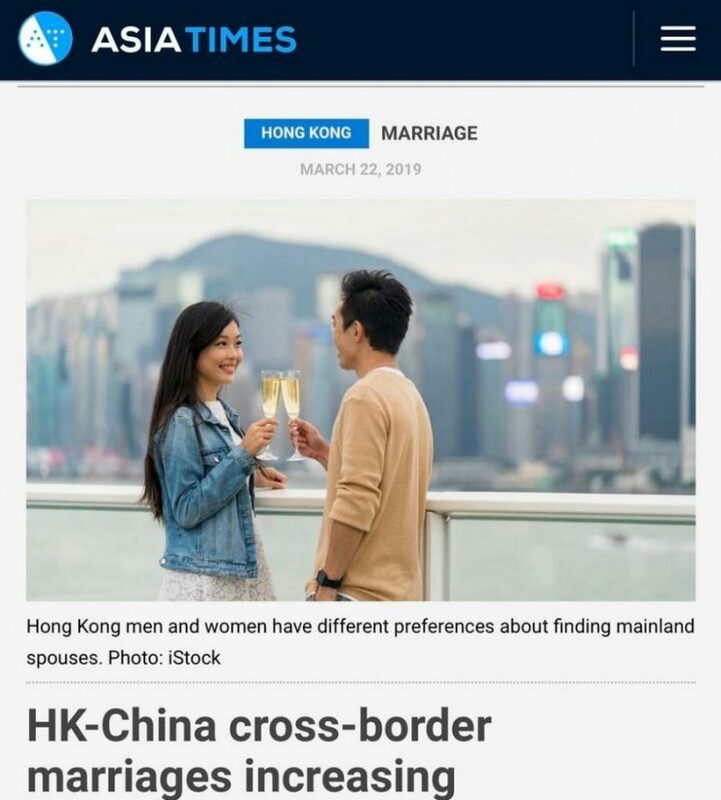 By contrast, it said 44% of Hong Kong women were willing to marry mainlanders, particularly those from Beijing and Shanghai. The survey asked 642 single and young respondents between February and March that focus on whether they would be willing to consider cross-border marriage. 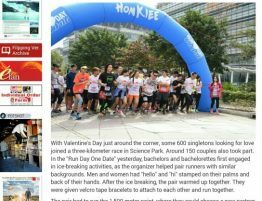 Hong Kong used to be a more prosperous and free city, but Shenzhen is quickly closing the gap, which helps create more cross-border marriages. The inauguration of the Hong Kong-Shenzhen-Guangdong high-speed rail and the Hong Kong-Zhuhai Bridge also shortened travel, which also helps create more Hong Kong and China marriages. 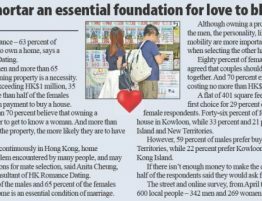 Still, 70% of respondents said they would not like to marry mainlanders because of cultural differences, with more than 50% of men doubting their spouse would marry them because of the privilege of living in Hong Kong and their relative economic conditions. Cross-border marriages have been common because Hong Kong is, after all, a city with mainland immigrants since the Communist Party ruled in China in 1949. With China’s opening up in 1979, more cross-border marriages were held, but they were predominantly old Hong Kong men with relative young wives. Now, whether this new initiative in the Greater Bay Area in 2019 will make a paradigm shift among the next generation is something to be watched.